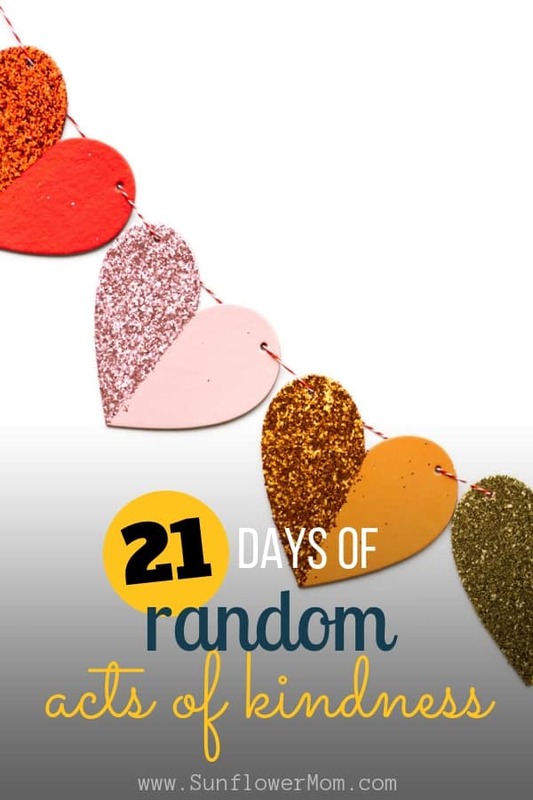 Day Eleven of 21 days of random acts of kindness. Join along in the challenge to get out of our heads and into helping others. find a place in your house that you can begin collecting cute items you find on clearance then when you have an event, put it all together in a basket. Don’t worry if you don’t have cellophane or know how to make it look pretty in a basket. The coordinator of the charity or fundraising event you go to will take care of that. 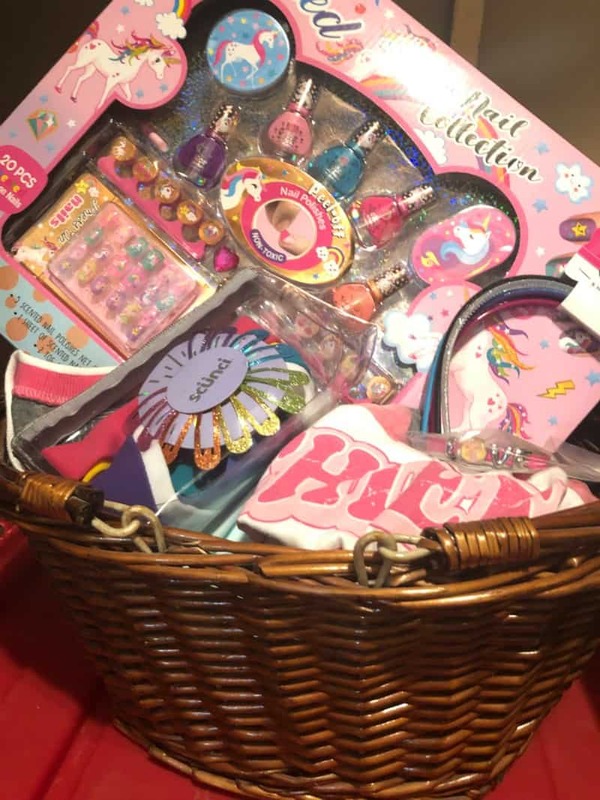 Will you try making a gift basket for charity? Let me know below in the comments.